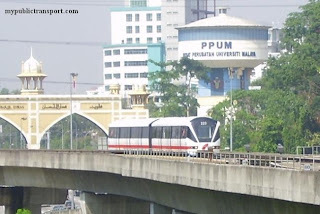 RapidKL T580 serves from Awan Besar LRT Station to TPM. Direction 1: Awan Besar LRT Station to TPM. Any short way from bukit jalil to TPM? 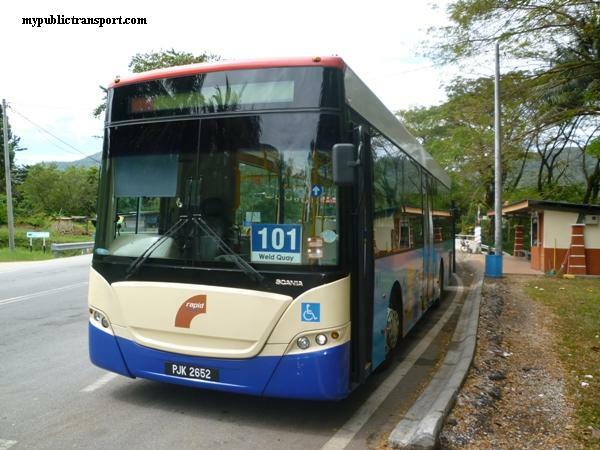 May i know that is it can take the busT580 from Astro to Endah Parade Shopping Mall? 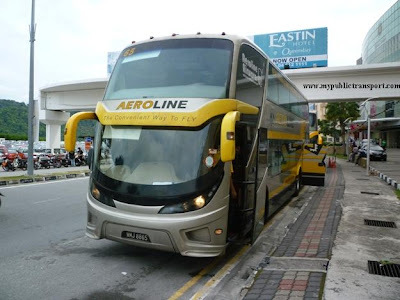 Hi, you can take T580 from Arena Green to Astro. 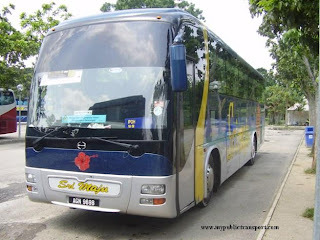 For return Journey, the bus till go to Awan Besar LRT before departing again back to Arena Green. 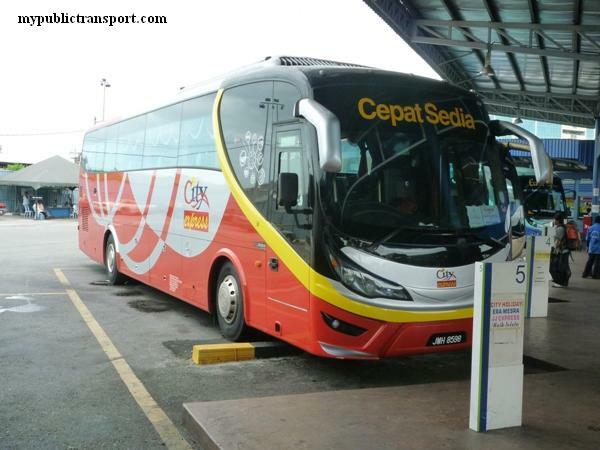 Hi, you can take T580 from Sri Rakyat to MSN Bukit Jalil. I need to go to Jalan 1/149D in Sri Petaling. Does this T580 goes there? If yes, which is the nearest stop? 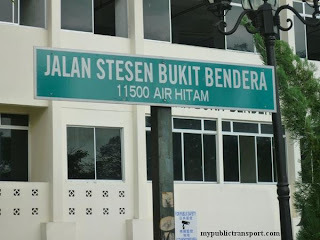 Hi, you can take t580 and stop at Sri Endah Flats and walk to 1/149D. 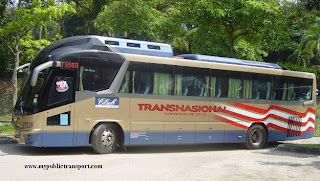 T580 stops along Jalan radin. 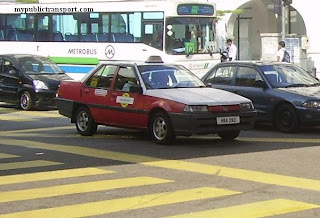 Where exactly along Jalan radin does it stop? 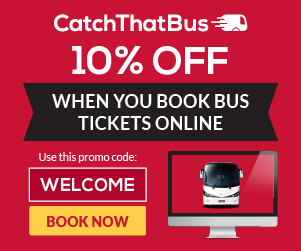 Do you have a route map of t580? Which location exactly the T580 will start? Thanks. 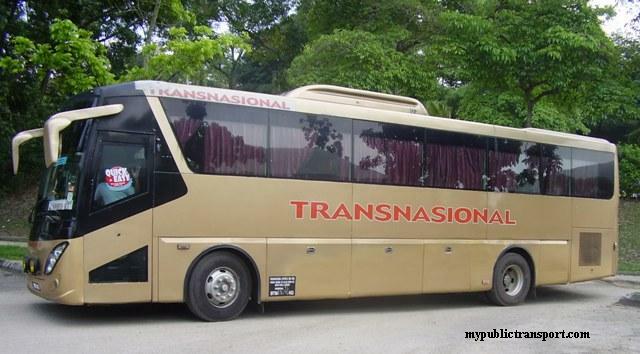 If i from sri rakyat apartment and want to go endah promenade should i take this only one bus? Hi, yes you can take only t580. 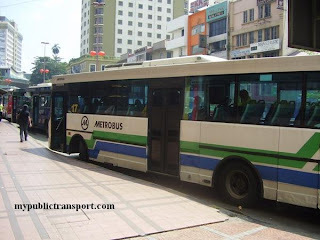 if i take t580 from endah ria condo and i reach Aurora Place Bukit Jalil(last station for direction 1) but then i want to go lrt bukit jalil station.so i stay in the same bus? 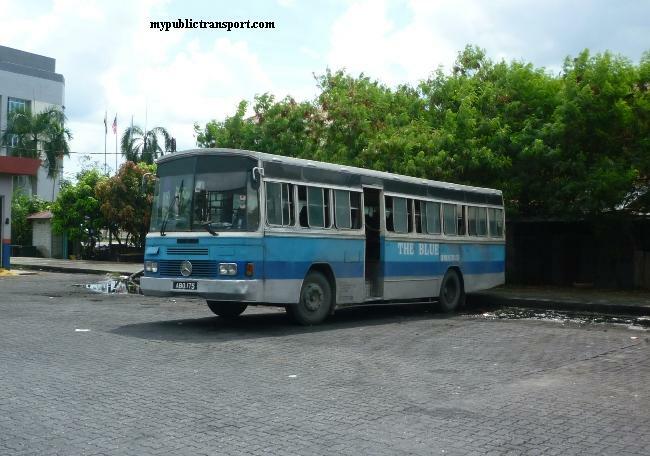 or i need to go down and wait for another t580 bus? Hi, the bus will terminate at Awan Besar LRT so you may need to take another bus, or LRT to Bukit Jalil. 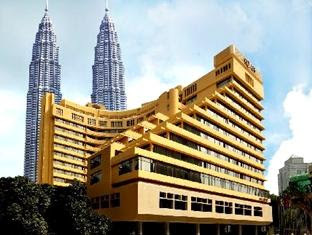 Hi, may i know how long does it takes to reach enterprise 4,tpm from endah ria condo by t580? t580 will follow exactly the routes as mentioned above is it? Hi, yes the routes above. It takes 30 minutes to wait for the bus and about 15 minutes journey. Hi, for this you can take 652 or T580. 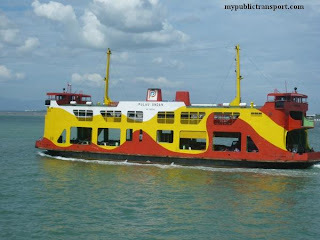 Hi,hw to go from putrajaya to UTAR? How much d fees? 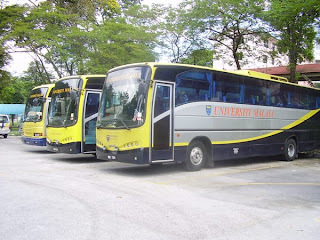 Hi, can I know which UTAR are you heading to? 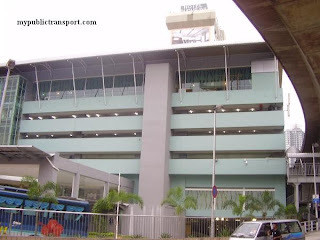 Are there any designated bus stops inside Technology Park Malaysia? Or do I have to walk from the entrance to the building that I want to go to? Hi, there are many stops inside TPM.